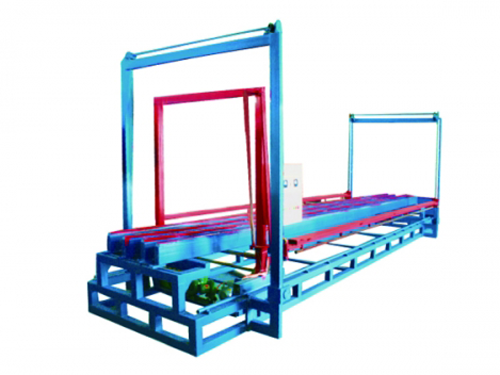 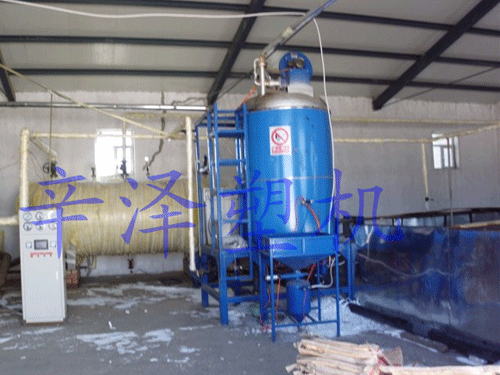 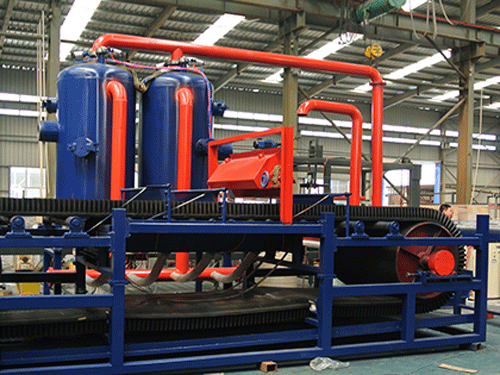 The machine is welded by high-quality rectangular steel tube with a reasonable and firm structure,high strength and no deion. 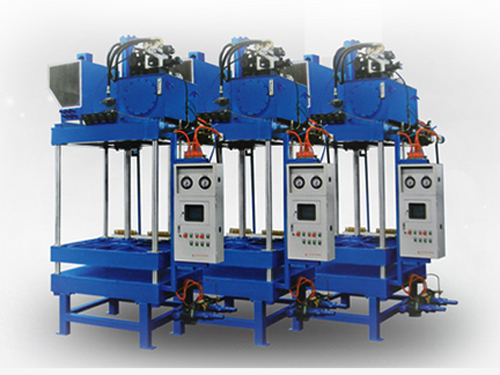 The machine is integrated with frequency control to realize a large range(0-4.Sm/min)of stepless speed adjusting which is suitabel for various cutting. 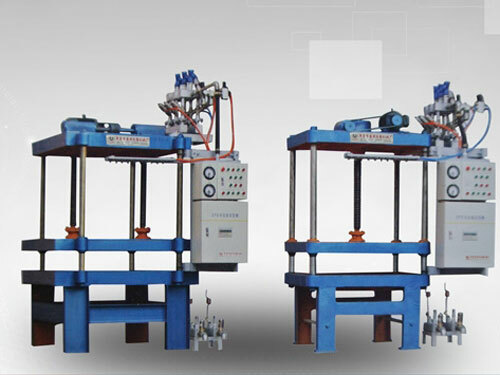 The machine has horizontal,vertical and block cutting devices,and can realize 3-directiong stable cutting in adjustable and precise cutting size.